To Fit: Any wheel, any size ! 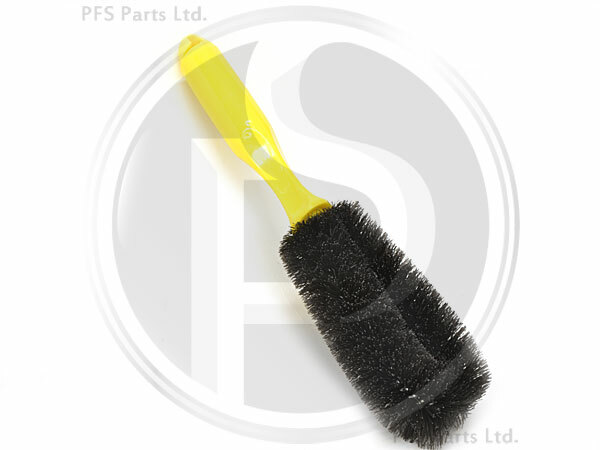 A handy cleaning brush designed for use on alloy wheels. Especially useful to save your clean sponges from contamination by brake dust, which cannot be washed out .